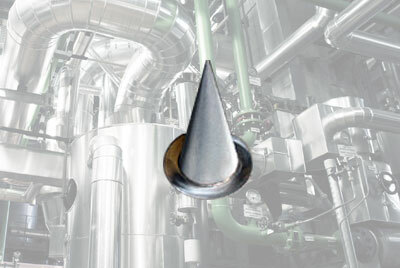 As an industrial strainer supplier we offer a range of products. Our industrial strainer line includes basket , tee, cone, y type and custom strainer fabrication. 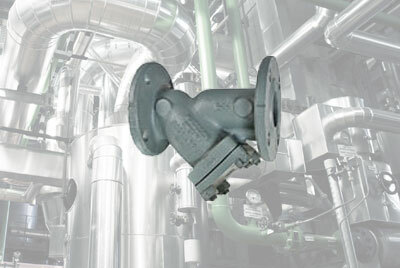 Our industrial strainers can be used across many applications and industries, which includes industrial, commercial, petrochemical, power, oil and gas, and refinery. Our products come in a range of materials including Cast Iron, Bronze, Carbon Steel, Stainless Steel and Specialty Alloys depending on the application. 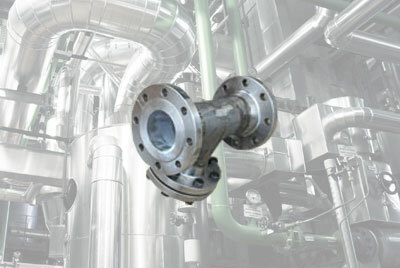 Please contact us for more information about what strainer will best suit your needs. Our line of basket strainers includes both duplex and simplex basket strainers used in many industries and applications. Check out our industries page for more information! Fabricated Tee type strainer with bathtub or cylindrical baskets, or custom designed. 1 ½” Flanged or Weld End connections through 48″ available in Carbon Steel and other Alloys. Marshall J. Brown supplies cone strainers, also known as temporary strainers or witches hat in a variety of sizes ranging from 3/4″ to 36″. Made to Order! 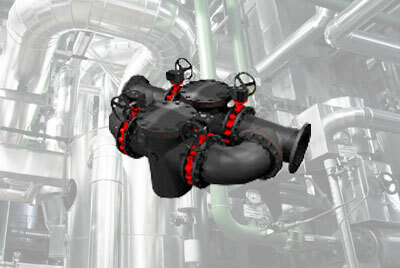 Eliminate unwanted debris from your piping system, gas and steam lines with our Y-strainers. Available in Cast Iron, Bronze, Carbon Steel, Stainless Steel, Fabrication available on all sizes.